The head of a Birmingham school placed in special measures by Ofsted as a result of the so-called "Trojan Horse" affair is to leave for a second time. 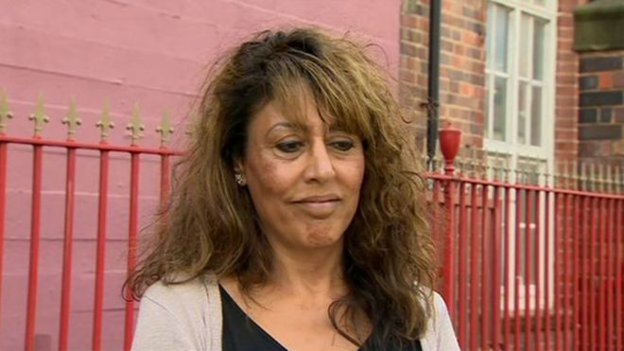 Bhupinder Kondal resigned from Oldknow Academy in January 2014, saying she was under "undue pressure" from governors. Ofsted later said the school was "inadequate" and governors promoted a "narrow, faith-based" ideology. Mrs Kondal returned after a new board was appointed in September but has now quit to seek a "fresh challenge". In a statement the school thanked Mrs Kondal for her 13 years as principal and for leading the school through "a period of transition". The academy's latest Ofsted report, in March, said it was "making reasonable progress towards the removal of special measures". The academy was one of 21 schools in Birmingham investigated as part of the Trojan Horse affair. It was subsequently found that a small group of governors had tried to "make significant changes to the ethos and culture of the academy without full consultation". 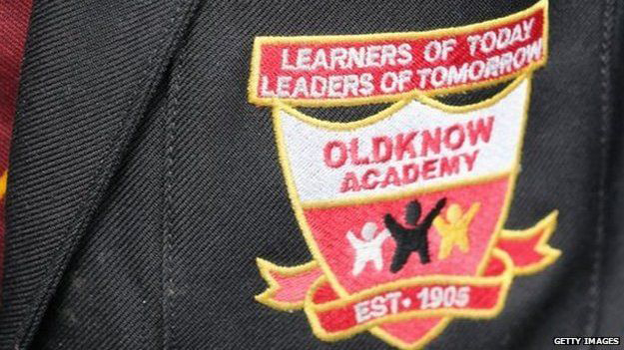 Ark said Oldknow will "remain a local, non-selective, non-denominational, mixed school". The charity, which runs 31 schools nationwide, including four in Birmingham, has promised to consult with parents, staff and pupils over its plans. The school said a celebration event for Mrs Kondal will be held in July.